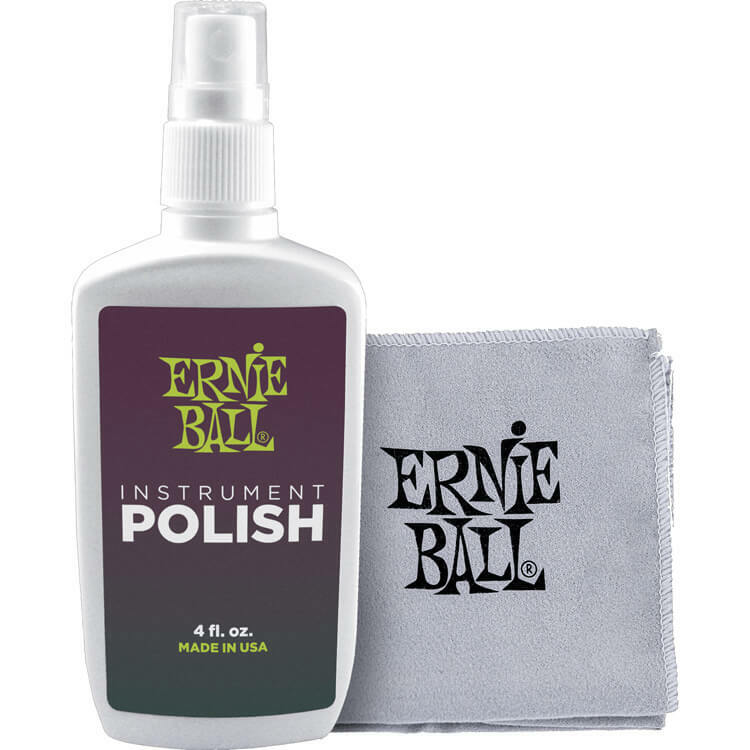 Ernie Ball's proprietary guitar polish formula is oil free and will not leave a powdery residue on your guitar, bass or other instrument. 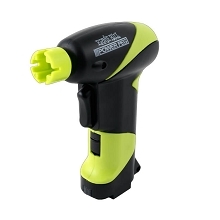 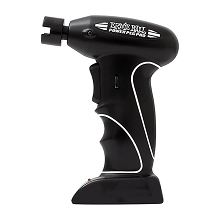 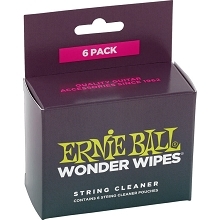 Spray on the cloth and wipe off in a circular motion for a streak free shine. 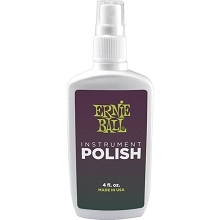 Safe on most woods and finishes. 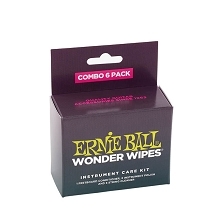 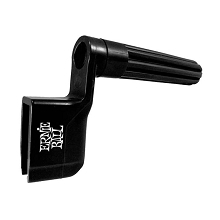 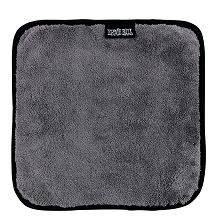 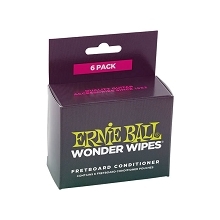 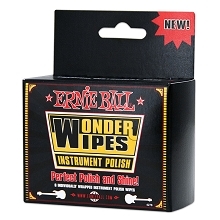 Ernie Ball Microfiber Polish Cloth is included. 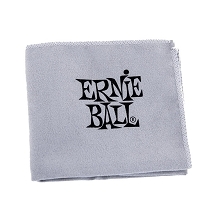 Microfiber Cloth Dimensions: 12" x 12"